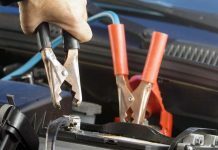 If your car has a hard time starting and you like fixing your own stuff you should know how to recondition a car battery at home. The battery is among the first things to check is the engine doesn’t want to start running. 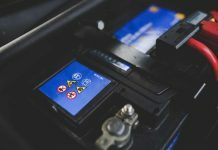 I have gathered here the most valuable tips and tricks about reconditioning car batteries with simple tools found in almost every house (especially in the garage). Reconditioning a car battery in the right way could extend it’s life with approximately five more years. The electrolyte inside the battery is 65% water and 35% sulfuric acid (H2SO4). 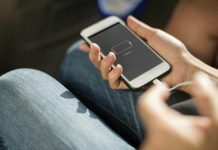 During charging cycles the water dissociates into hydrogen and oxygen, slowly lowering the electrolyte level inside the battery. My first trick on how to recondition a car battery at home is to check the electrolyte level. Usually after some years of service the car battery loses a part of the electrolyte leaving dry the top of the lead electrodes. This causes the battery to lose power (amperage). 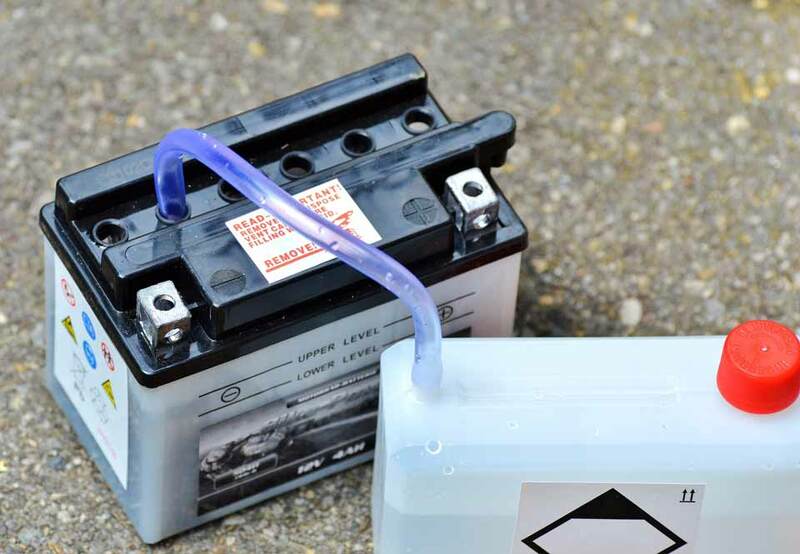 If the level of battery electrolyte is low you should pour inside each cell some distilled water, just enough to cover the lead plates and then put the battery on charge. The car battery which once was at it’s top now has a hard time providing the power to turn over the engine. Even if the level of electrolyte is good because you topped it with tap water, it could be sulfated. This phenomena happens especially when the car battery is being kept for a long time discharged. Sulfate crystals are building up on the lead plates slowly insulating them. 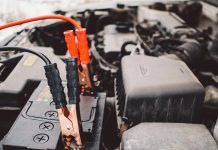 How to recondition a car battery at home if it is sulfated? Simplest method is to use a small electronic device called lead-acid battery desulfator. It costs 10-15 dollars only. Another method for desulfating a battery is Epsom salt. First remove the acid from the battery and then fill the battery with a solution of 7-8 of of epsom salt to 1/2 quart of water. Put inside just enough epsom salt electrolyte to cover the lead plates and then charge the battery with a battery charger. Charging the battery with epsom salt inside will cause supfur cristals to break. Some say you can use the battery with elsom salt electrolyte but I would pour it out once the battery is desufated and fill it up with a 35 percent supfuric acid to water solution. Sometimes the battery is old enough and peaces of lead are ripped from the plates shorting one of more cells. To check for cell shortage you can use the voltmeter and measure the voltage inside each cell. Each cell should show a 2 Volt. If charged the cell should show a little bit more (maximum 2.3 Volt). If one cell is shorted there almost nothing you can do. Remove the acid from the battery placing it upside down above a plastic barrel. Hopefully the peace shorting the plates will come out. If not, then you can discard the battery or sell it as a used battery so you can get a discount for a new one. 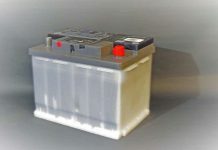 We can’t speak about how to recondition a car battery at home without saying some words about car battery charging. Some of you have car chargers at home. Some of them are really good and are very intelligent. Unfortunately for car battery reconditioning lots of the modern intelligent car battery chargers will fail advising you to discard the battery. The modern car battery chargers will read a very high resistance and conclude the car battery is dead. For a sulfated battery this is normal. 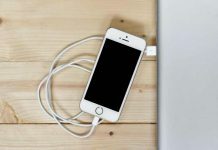 Using one of the older chargers you will have a current flowing inside the battery no matter how big is the internal resistance. If you don’t have an old car battery charger you can make one from a 24 volt DC power supply and a 50W headlight connected in series. This will safely produce a lower current than the needed charging current. After the battery starts charging normally you can switch on the intelligent battery charger. Teaching you how to recondition a car battery at home I need to urge you to wear PPE. The personal protective equipment is needed to protect your eyes and hands from the acid inside the battery. Think first of you. Safety first.